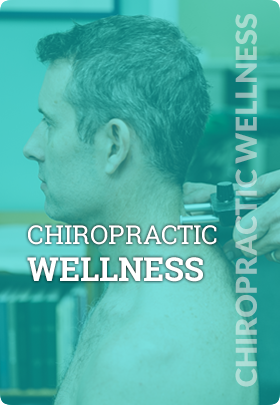 Fight off the stresses of life and stay healthy at Total Life Chiropractic & Wellness. Our professional, friendly team is dedicated to improving your well-being with natural care. Contact us today to schedule your complimentary consultation! "To enrich and enhance the lives of this and all future generations through the power of the chiropractic adjustment and the wellness lifestyle. " 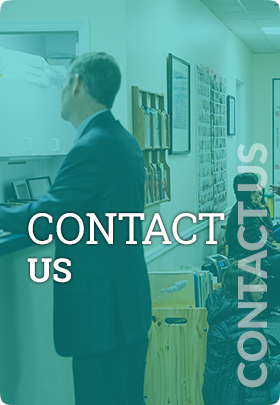 At Total Life Chiropractic & Wellness, we’re dedicated to pediatric development and adult wellness. 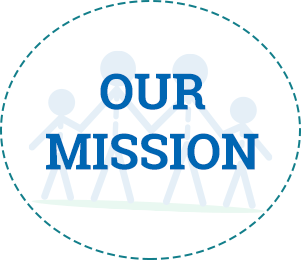 Our helpful, compassionate team gives 100% to each of our patients, seeking to make a powerful impact on your well-being. Randolph Chiropractor Dr. Patrick Ryan works to discover the cause of your concerns and target your problem with precision, using advanced technology and effective techniques. In addition to chiropractic care, we offer massage therapy and True Cellular Detox. Experts in prenatal, pediatric and family wellness. Total Life Chiropractic & Wellness take the Total Life Approach! Our hope is that through being our patient, you’ll understand the value that chiropractic care can bring to your life and the lives of your loved ones. Though you may think of us as doctors for pain relief, chiropractic can be your first line of defense in staying well and living an abundant life. You can feel stronger, more alive and maintain your health with our natural approach. The physical, chemical and emotional stresses of everyday life take a toll on your spinal health, which in turn influences the ability of your nervous system to keep you well. By removing any interference in the spine, your body can use its full healing capacity. We have a particular emphasis on chiropractic care for babies and kids. Kids under regular chiropractic care grow up healthier, use fewer medications and get sick less often. 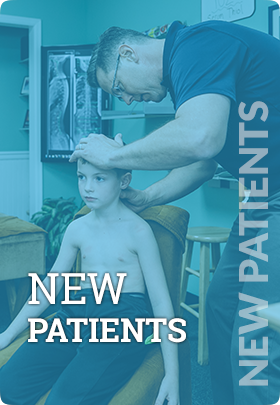 If we start children on chiropractic care early in life, their kids will grow up with it, too and generations from now, everyone in our community will have the potential to live a more abundant, fulfilling life. 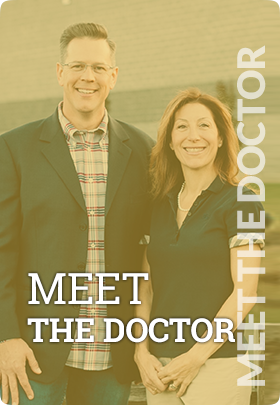 Chiropractor Randolph Dr. Patrick Ryan has spent his life learning and achieving clinical competency. He travels the world teaching students and doctors how to take the best care of their patients. He has trained his team to do their best to help every patient. We have a "whatever it takes" mentality and course of care. We are a place where patients can be confident in their care and associate doctors can be trained to have the same level of excellence in all they do. My daughter started smiling again thanks to Dr. Ryan! From the moment I walked into Total Life Chiropractic, I could feel the positive energy and the dedication to promoting a healthy lifestyle. I would highly recommend doctor Ryan to anybody whether they are injured or not. I want to offer a huge thank you to Dr. Ryan and team for making our visits such a pleasurable, beneficial and rewarding experience. Being able to do all my activities without pain has really improved my quality of life! So, if you are not yet a patient/client of Dr. Ryan’s, you definitely should give him a try. I found out not all chiropractors are the same. I came to see Dr. Ryan at 36 + weeks of my pregnancy because my midwife thought my baby was in a less than optimal position. After two visits, the baby moved into a more optimal position – better for mom and for baby! Thank you Dr. Ryan! The Drs and staff at Total Life Chiropractic are great!